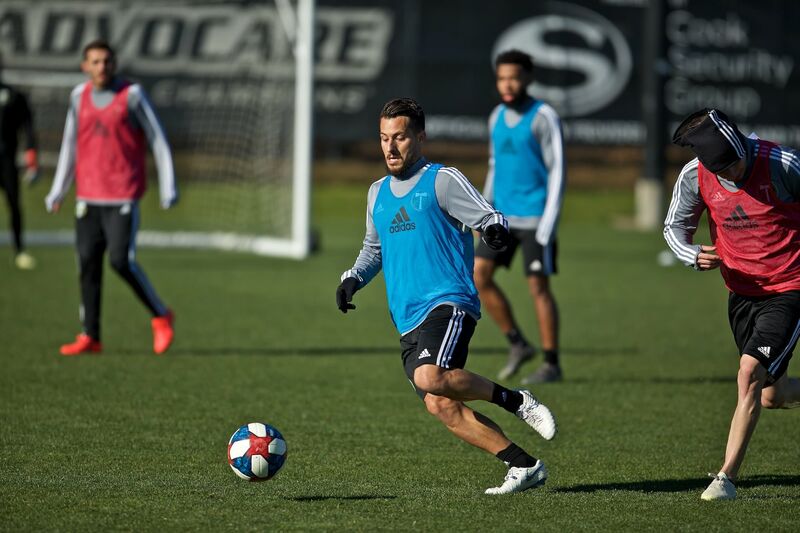 Faced with a long flight to Philadelphia, nagging injuries up and down the roster, and the specter of more important games ahead, coach Caleb Porter left six regulars at home. In addition, defender Alvas Powell is away with the Jamaica national team. All told, Portland’s makeshift lineup didn’t play poorly; in fact, they had more possession. Without all of those starters, however, they lacked creativity and mustered only four shots on goal. Seattle and Vancouver both lost to “lesser” opponents as well, so the Timbers essentially get a mulligan. It does, however, add even more spice to the Portland-Seattle-Vancouver power struggle. The Western Conference got even tighter last week, with first and sixth places separated by two points. The Whitecaps and Sounders are tied at the top of the West with 32 points. 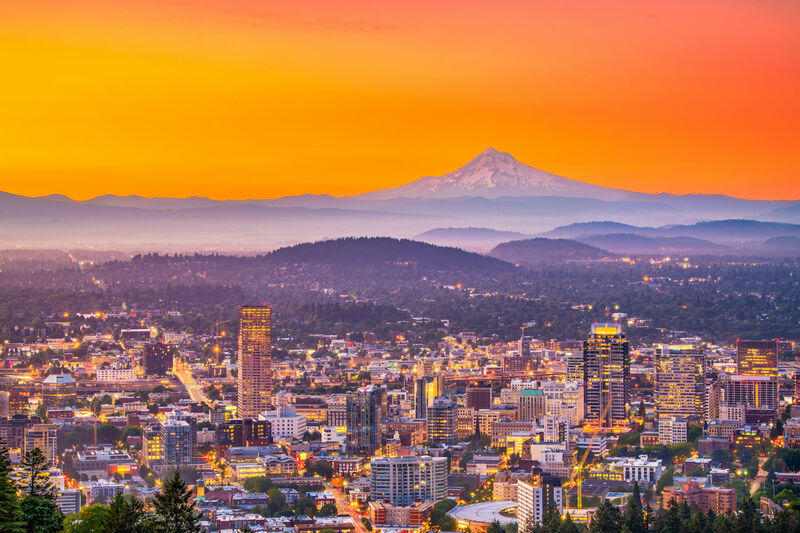 Portland has 31. Our “friendly rival,” the Whitecaps. 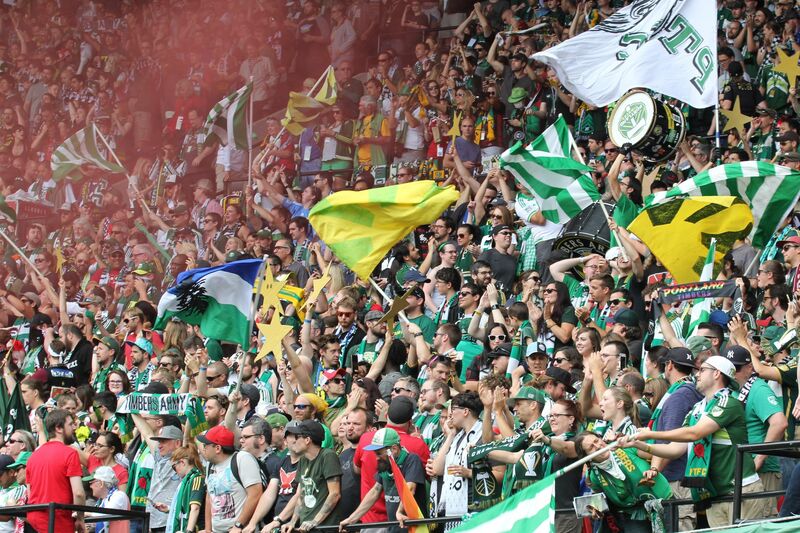 There’s bad blood between Portland and Vancouver—it’s not as intense as that between Portland and Seattle—but there’s little the ‘Caps enjoy more than ruining the Timbers’ day. Vancouver’s vulnerability this weekend strongly resembles what brought down the Timbers in Philadelphia: defensive absences. Central defenders Kendall Waston (International duty) and Pa Modou Kah (injury) are both out, leaving the Caps threadbare at the back. Pedro Morales, Vancouver's most dangerous midfielder, is fighting off a thigh injury and will likely not travel. 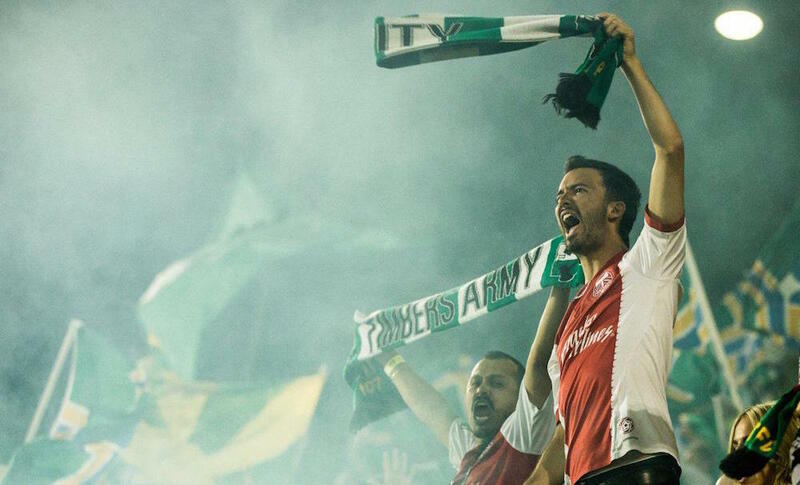 He has burned the Timbers in the past, and his absence is a boost to Portland's prospects. Water Cooler Stat(s): Portland has lost four of their last five road games, conceding 11 goals while scoring only three. At home, the Timbers have won five in a row, scoring ten and conceding one. Luckily, the Vancouver game is at home! Opposing player to watch: Goalkeeper David Ousted. The Danish ‘keeper is one of the best in the league. 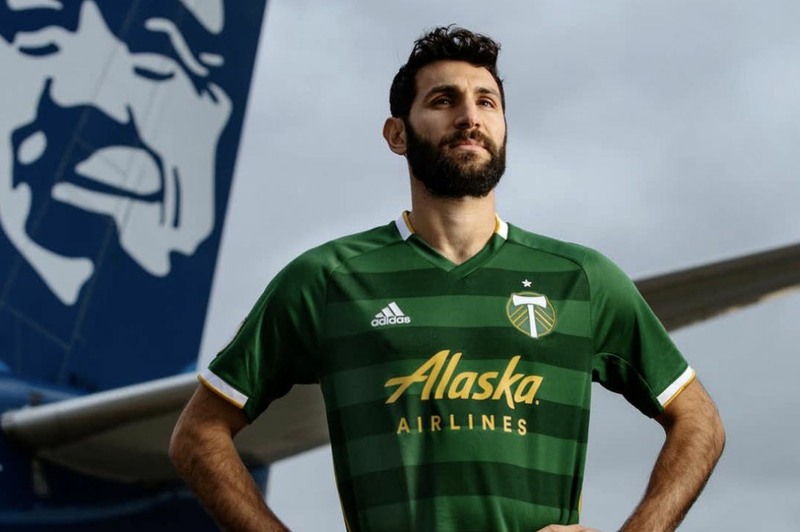 He frustrated Portland in March with four big saves en route to a 2-1 Whitecaps win, and helped shut the Timbers out at home in May, preserving a goalless draw. Portland can get frustrated by a hot keeper, and with two starting defenders missing, he’ll have to be. Timber to watch: Darlington Nagbe. Portland’s skilled midfielder was one of the group that was rested in lieu of traveling to Philadelphia. Caleb Porter’s talisman always gets up for big games at home, and Saturday should be no different.